Powered By Auto Search Technologies, Inc. 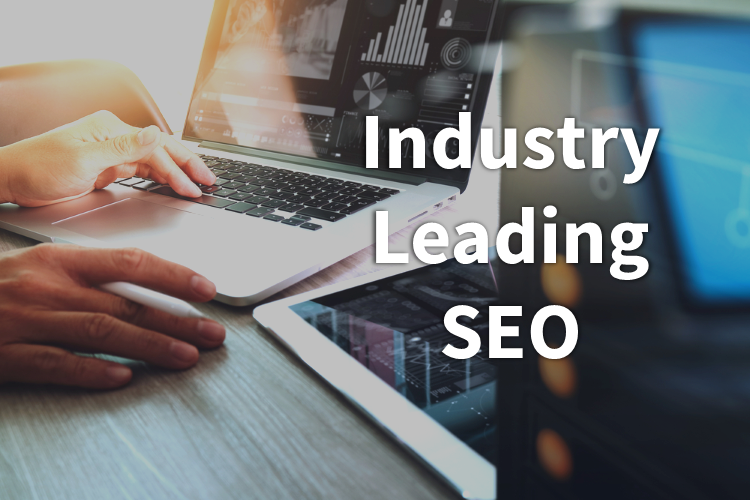 These days, everyone claims to have or provide SEO. We say stop already and show us because the proof is in the pudding. We conduct a FREE Full website SEO review to show you the actual results. You can't be too safe and especially when browsing the world wide web. That's why our websites come with a complimentary SSL certificate to encrypt your users browsing experience. 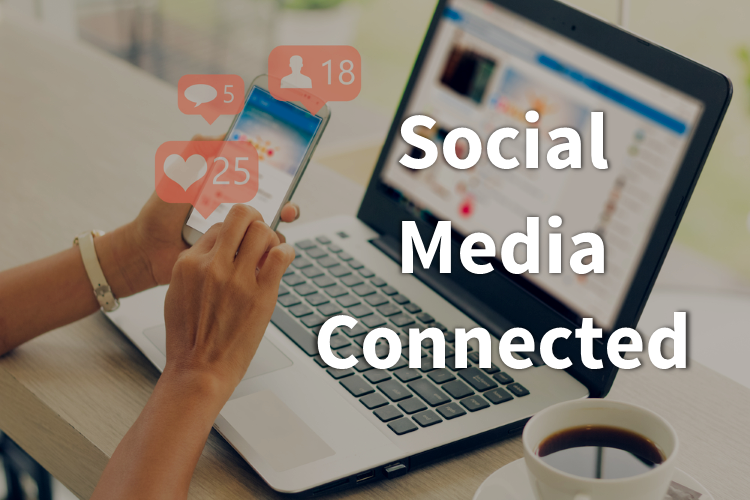 These days having social media profiles for your business are a must. Even more so you need your customers to easily find and review posted content and we have you covered across the board. 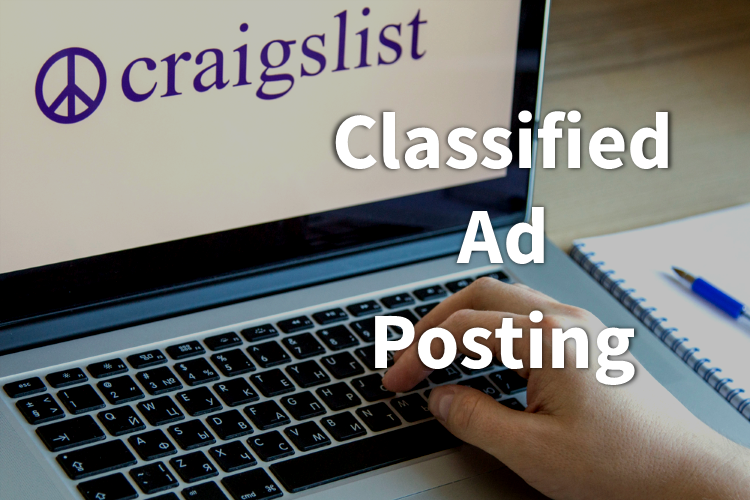 In some market areas and for some dealership types, posting paid ads in Craigslist or even eBay can work very well. Our staff will work with you to set up a posting schedule that fits your needs. 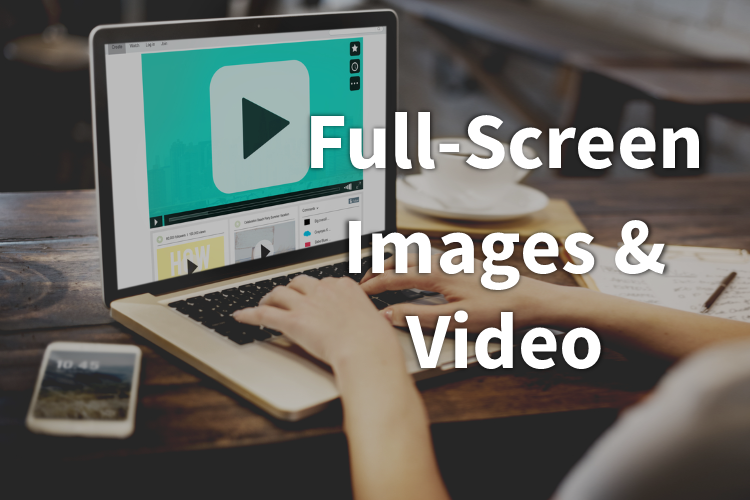 Good bye micro-sized thumbnails and hello full screen images & video. 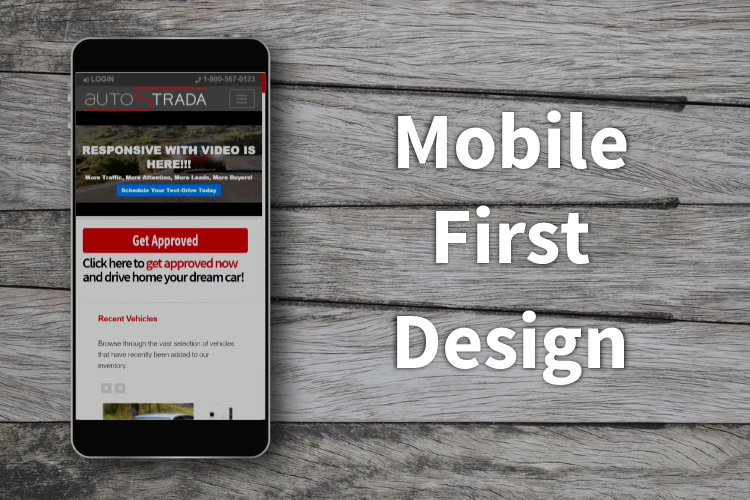 We take the most visual part of your dealership to the next level with extra large vehicle image and hosted videos for extra flair. 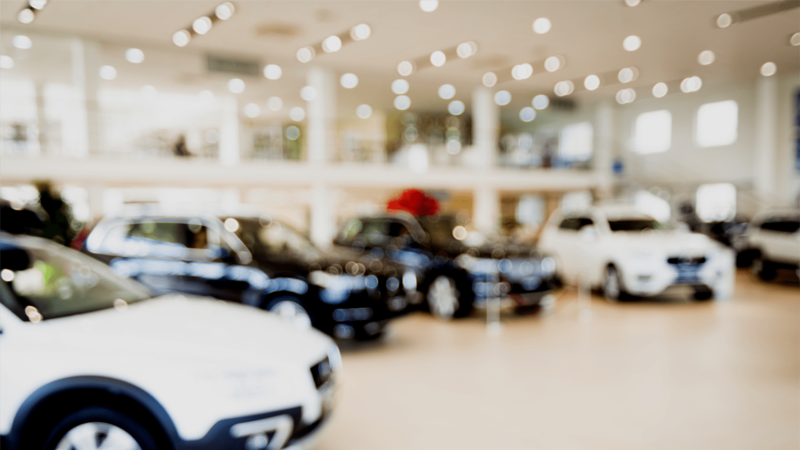 With so many chat options out there for your dealership what better option is there than Facebook? 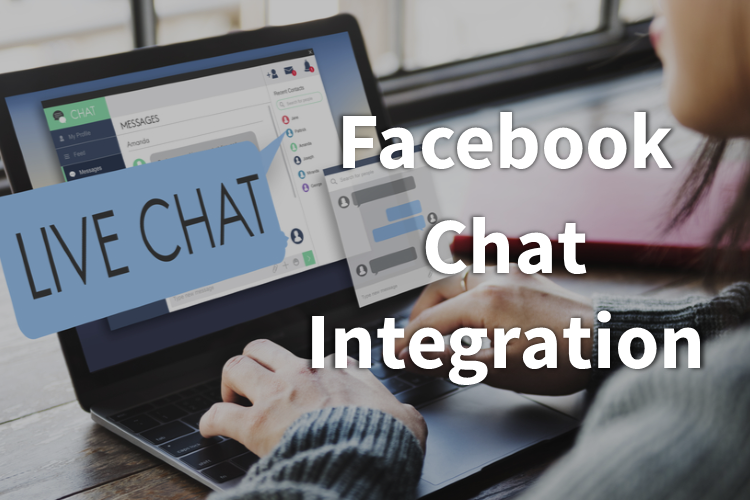 We can integrate Facebook Chat with your new website for the best chat experience yet. Do you have multi-lingual customers? Why settle for generic Google translation that misses the regional details? 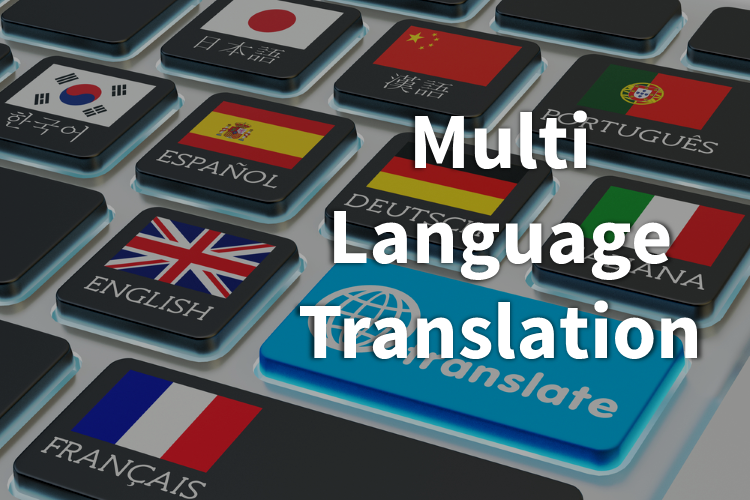 We offer a full multi-language system that can be customized to fit your translation needs. 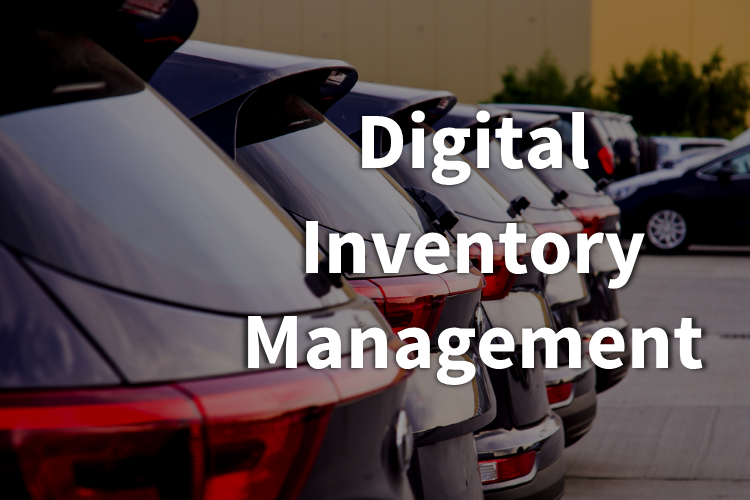 Big or small, we help you manage all of your inventory from imports to exports for 3rd party companies and listing services. We even include window stickers and federal buyers guides. Don't take our word for it... see what our clients have to say! AST | autoSTRADA | Responsive SEO Websites has been visited 19,411 times.